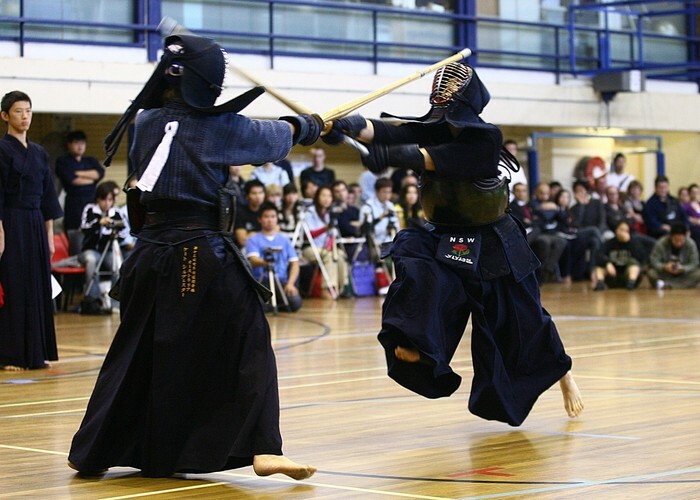 Bamboo swords will be drawn as Australia's top Kendo fighters will compete in the 38th Australian National Kendo Championships. Kendo is the Japanese martial art of sword-fighting which originated from the samurai class of feudal Japan. The first day of the championships will feature individual competition events, with the second day showcasing state team competition events.